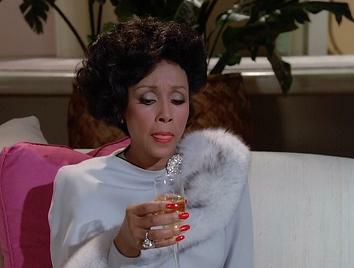 Dynasty Episode 85 - "New Lady In Town"
Dominique Deveraux arrives in Denver and despises burnt champagne. . .